Subscribe to us on iTunes! Renagade on Episode 48: Were We Supposed To Do Something? 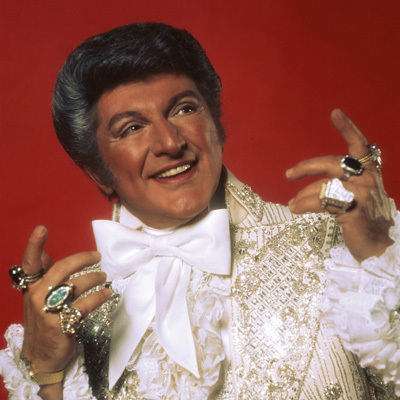 The Kings let loose on the new Liberace movie, Hangover 3, Carrie Fisher Star Wars rumors, and talk about the dangers that can shrink your junk.